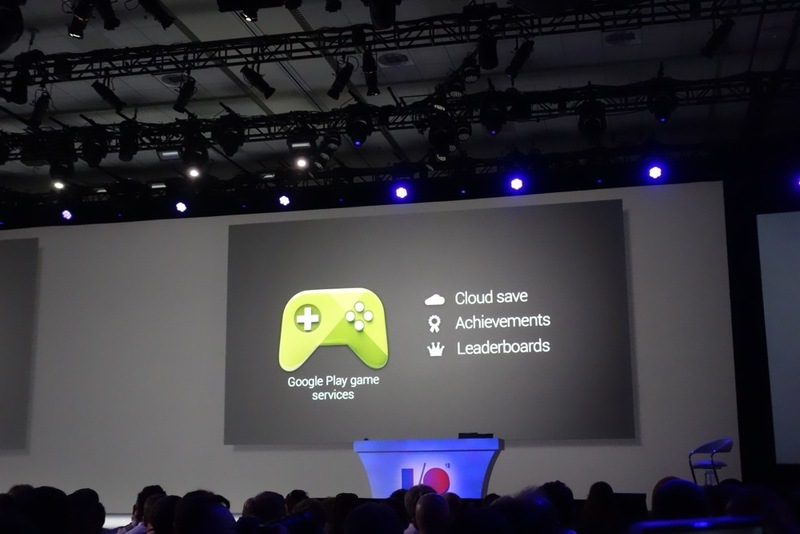 We’re at the Google I/O keynote and Google just announced their new Google Play game services which include cloud save, achievements, and leaderboards. They also announced that it will be cross platform, so that iOS users can take advantage. As if those new, awesome features weren’t enough, Google+ sign-in has been integrated into this service and once games are installed with this API you can invite friends from your circles on G+ and they will receive notifications to join directly into your game. We’ll be sure to keep you updated as we learn more about this new awesome service. If you are not there already, join us in our liveblog to watch the event! Google Announces Samsung Galaxy S4 With "Nexus User Experience"